Worsfold Media Services has worked with an impressive range of clients using David’s proven knowledge and expertise. These include journalism, training, media consultancy, presentations and facilitating, marketing and social media. Delivered a wide range of editorial and presentation skills training, including putting together the successful Editorial Training programme for new entrants to the profession. Many of the face-to-face courses on the programme have been delivered by David. See Editorial Training for the topics David can cover. Managed entry and judging process for Incisive Media Awards. Script-writing and production support for awards ceremony. 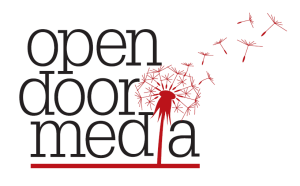 Continued to deliver training courses for the re-launched Incisive Media in 2018 and also Infopro Digital which now owns part of the old Incisive Media portfolio. Written on a wide range of topics for the Insurance Investment Exchange as part of a series of regular commentaries and reports of its events. These cover macro-economic, regulatory and investment topics. Devised and managed in inaugural IIE Awards in March 2017 and developed them further in 2018. Written on a wide range of topics – domestic and international – for Insurance Post and its digital editions. Researched, produced and recruited speakers for 2015 Motor Claims conference. Prepared detailed report on options for online development of key products. Delivered training on digital journalism. Devised and managed industry award schemes for International Adviser, including the Best Practice Adviser Awards and the Global Financial Services Awards, launched in 2018. Planned, compiled, edited and wrote articles for the IA 100, published in October 2018. Worked with Grist, a leading content marketing agency, producing top quality content for a wide range of clients in the insurance, banking and legal sectors. These include thought-leadership articles, profiles, technical features and shorter, topical pieces. Also facilitated roundtables using the content to foster deeper engagement with end clients. Contributed features on driverless cars, the Insurance Act, data mining, GDPR and other topics to the Telegraph Risk Insights series. Run a series of Better Business Writing workshops and courses for leading law firm DAC Beachcroft’s London and regional offices. These have been a mixture of short lunchtime sessions, half-day and full-day courses. A detailed course outline is available. Facilitated a series of half day seminars for fund selectors hosted by Expert Investor during 2016 and 2017. These are interactive with a mixture of presentations and panel sessions. They took place around Europe and David chaired events in Brussels, Stockholm, Barcelona, Milan, Oslo, Luxembourg, Reykjavik and Munich. Write and produce regular Email Bulletins for the Worshipful Company of Insurers. Created and launched the WCI’s social media strategy in November 2018. Devised and delivered social media training and advice for young professional footballers in the Leyton Orient Academy. Written on a range of topics, including political risks, insuring drones and catastrophes, for the Lloyd’s Market magazine and for Lloyds.com. Hosted a series of video interviews for Insurance Age on product launches at the 2014 British Insurance Brokers’ Association Conference. Delivered training for editorial teams on transition from print to digital publishing. Written on emerging markets, absolute returns, Ireland and other investment topics for Investment Europe. Assessor for PMA’s Postgraduate Diploma course in Multi-media journalism. PMA is part of the Press Association. Lectured final year media studies students on business-to-business media at Sheffield Hallam University, University of Roehampton and Leicester de Montford University. Promoted sponsorship of 10th anniversary concert, including creation and design of sponsorship flyer for The Insurance Charities. 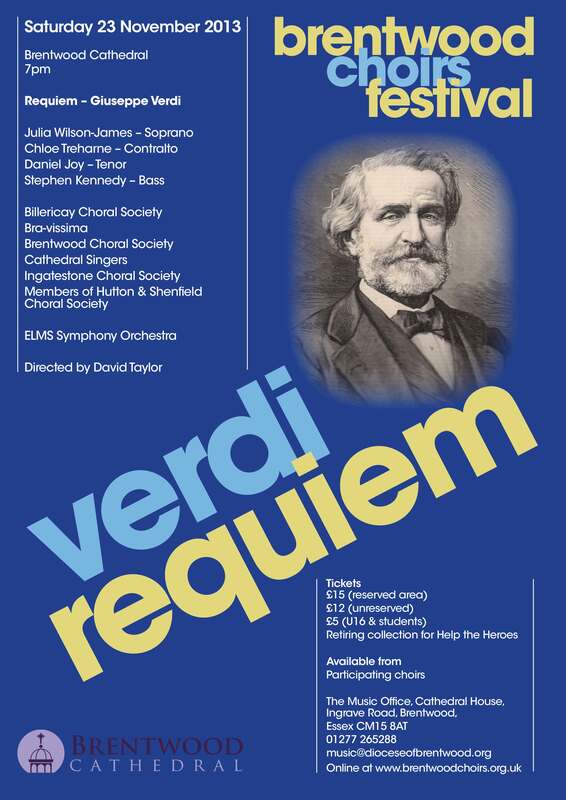 Designed posters for Brentwood Choirs Festival and other concerts. 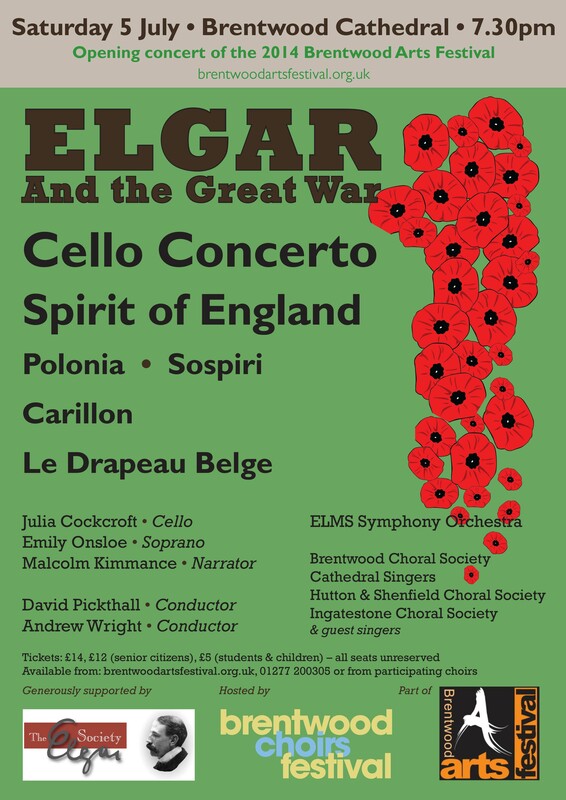 Written concert programme notes, designed programmes and overseen production. Marketed music events in Brentwood using traditional marketing techniques complemented by social media campaigns and online ticket sales.